Whether you prefer something time-honored and traditional or something contemporary and modern, we create designs with you in mind. 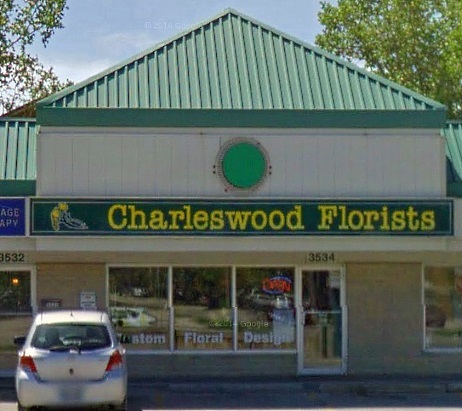 Local Winnipeg flower and gift shop specializing in wedding flowers, funeral arrangements, fresh flowers, birthday bouquets, get well flowers, plants, roses, plush stuffed animals, chocolates, balloons, gifts, etc. 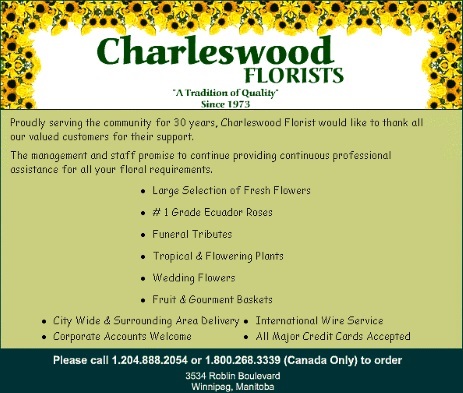 Charleswood Florist has been a leading full service florist in the Winnipeg and surrounding area since 1973, and our team of design professionals has over 23 years of floral designing experience. We design breathtaking arrangements for all occasions from sympathy, weddings, anniversaries, birthdays, holidays, housewarming, new bab, get well and just because. Ask about our delicious fruit baskets and gourmet baskets; they make the perfect gift for any occasion and anytime of year! We offer a vast selection of gift items such as scented candles, potpourri, plush stuffed animals, balloons for all occasions, silk flowers and dried arrangements, green plants, tropicals, blooming plants, greeting cards, chocolates and more. 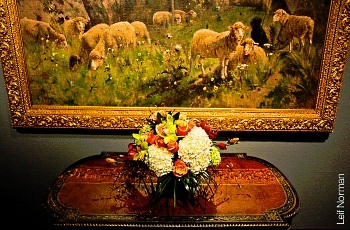 Please give us a call for all your floral orders, and see our tradition of quality. 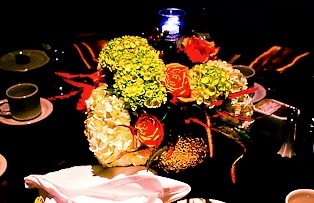 We deliver daily to all local hospitals and funeral homes, and we accept all major credit cards.